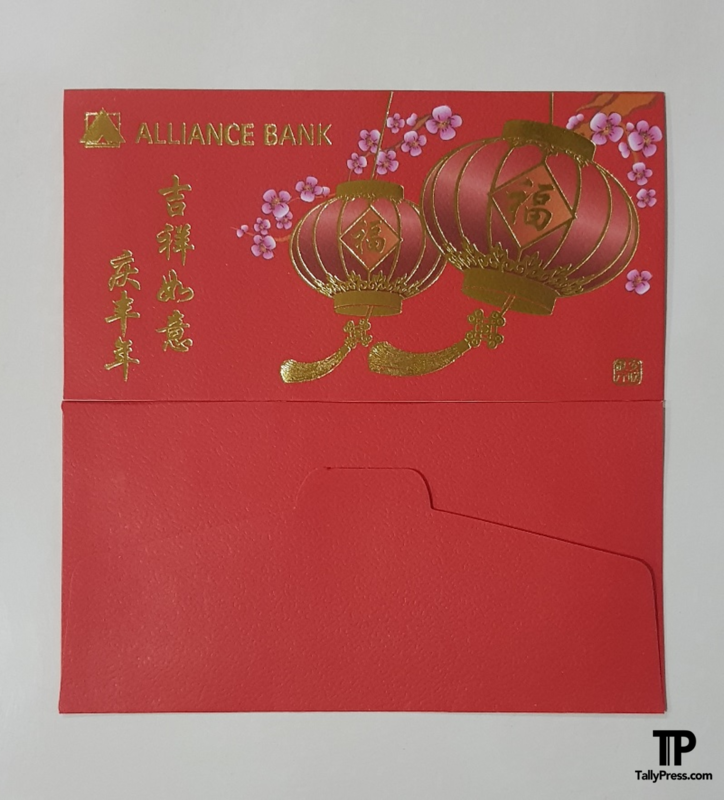 Ang Paos have always been an essential element of Chinese New Year. 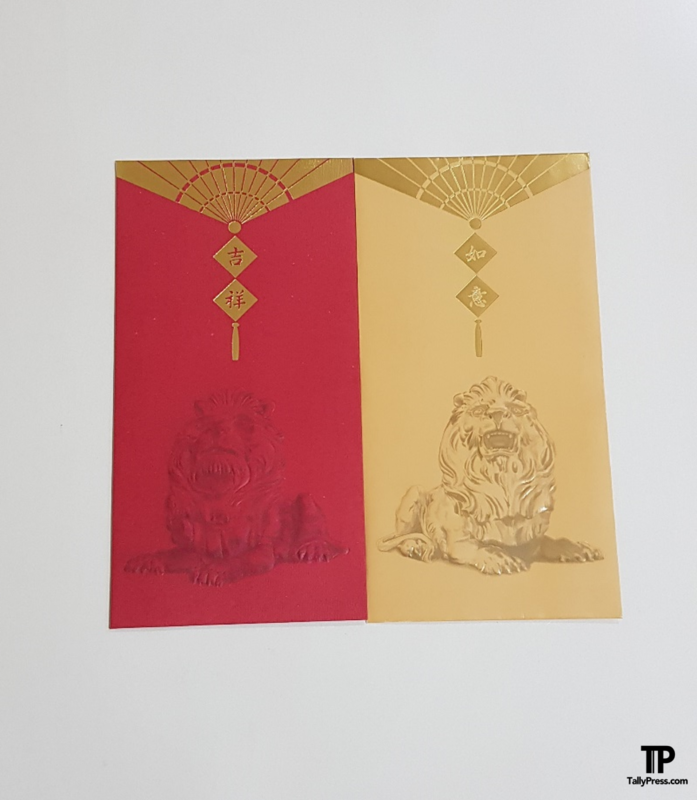 With so many creative Ang Pao designs coming up over the years, it has slowly turned into a collectible item for both the kids and adults. 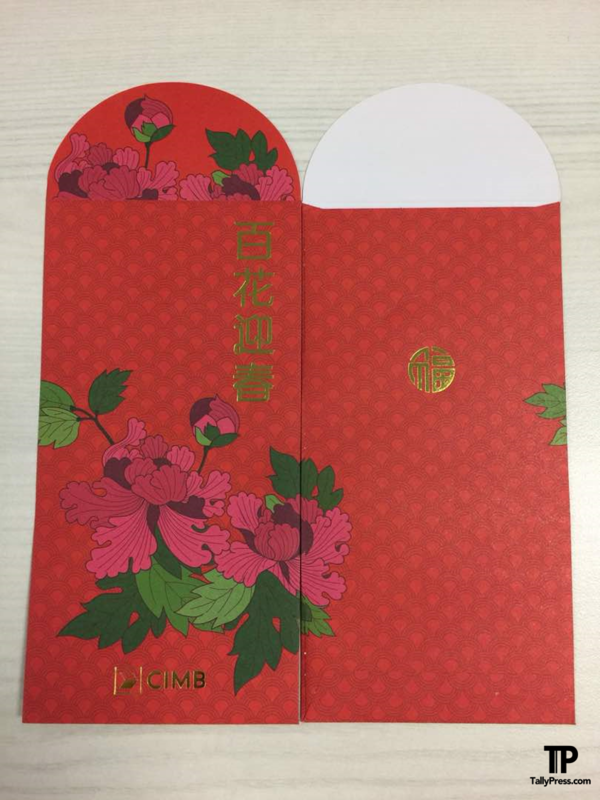 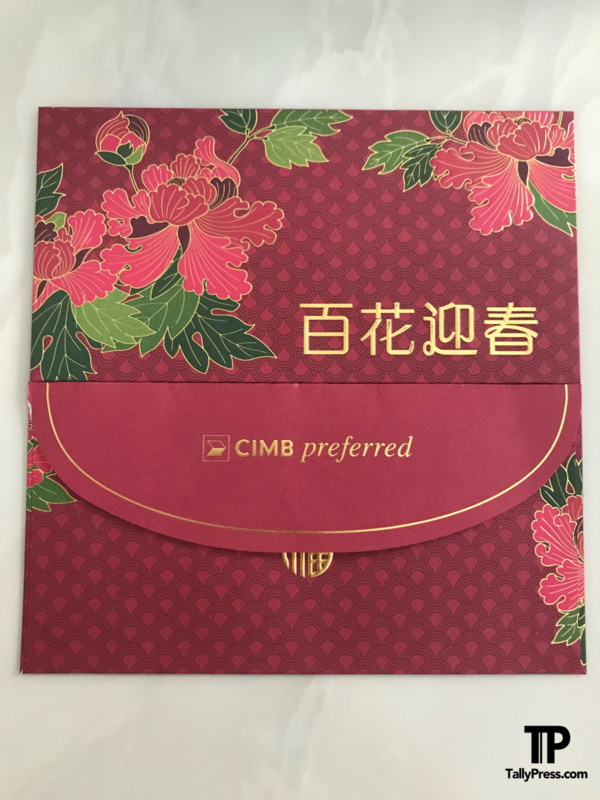 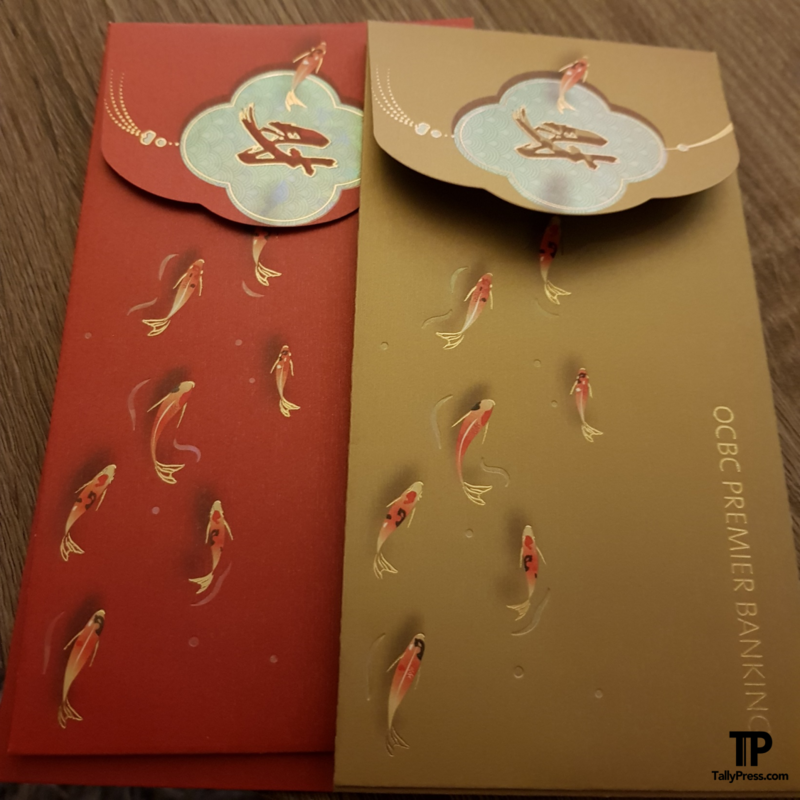 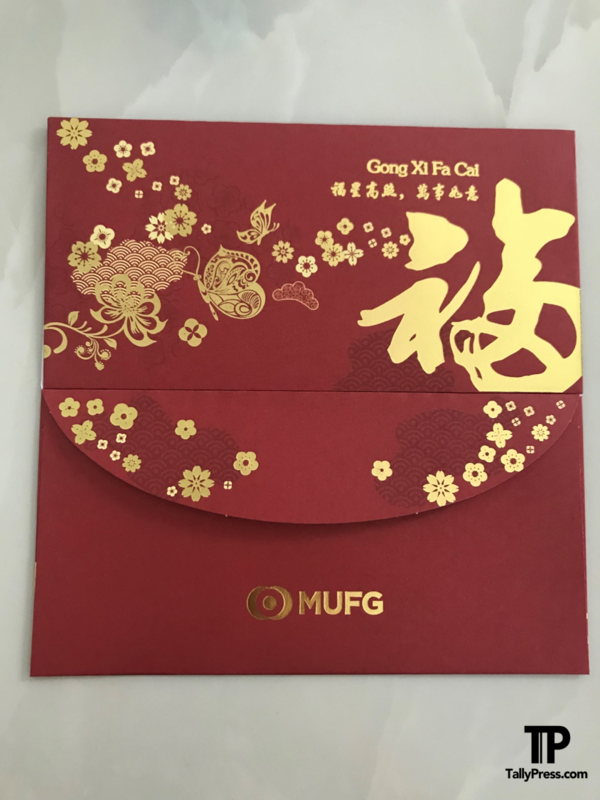 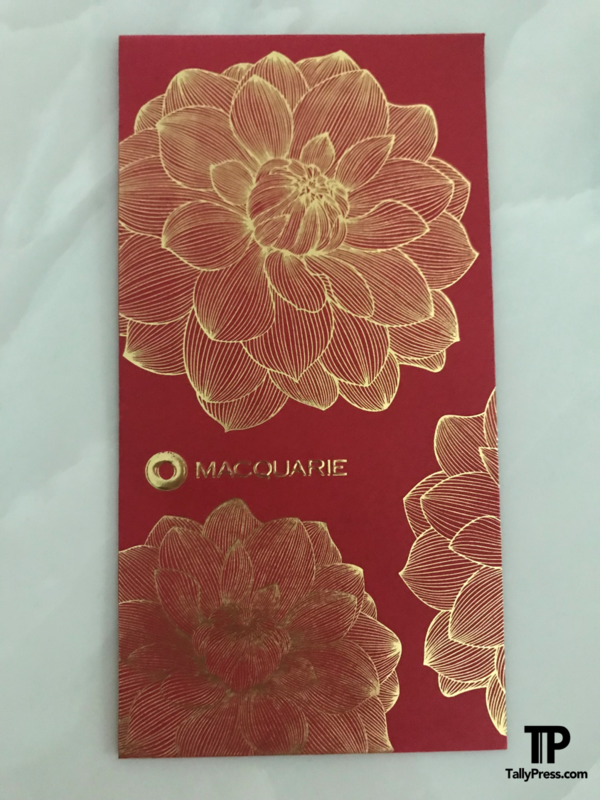 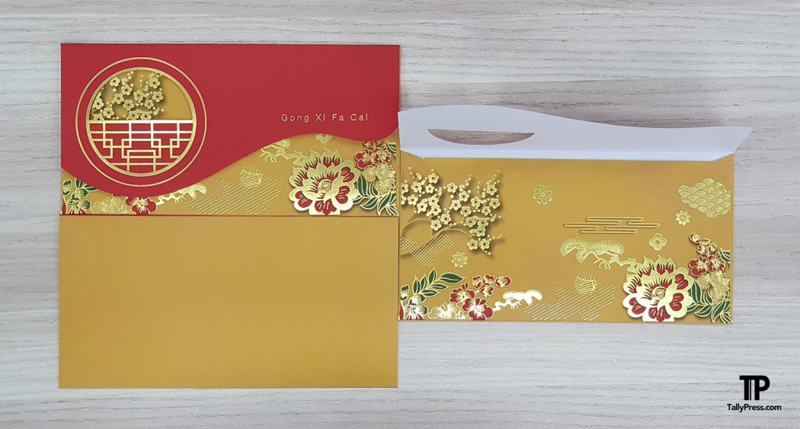 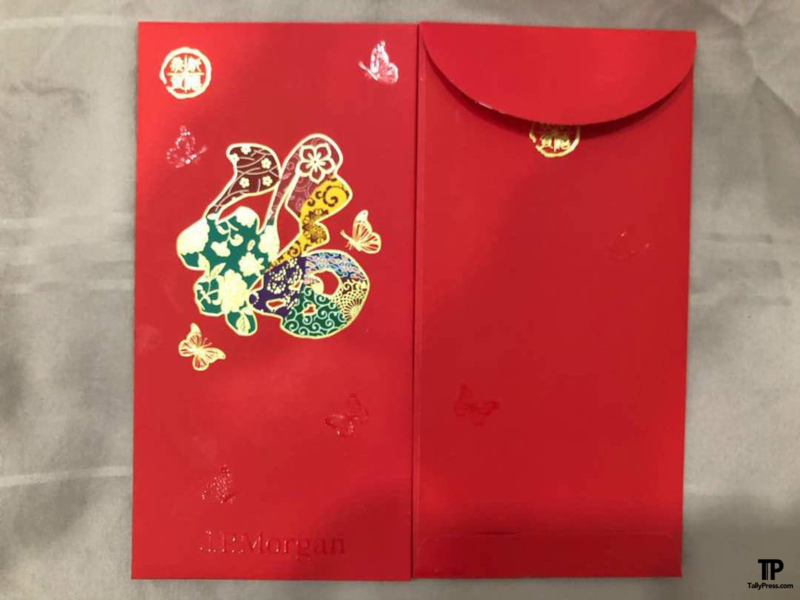 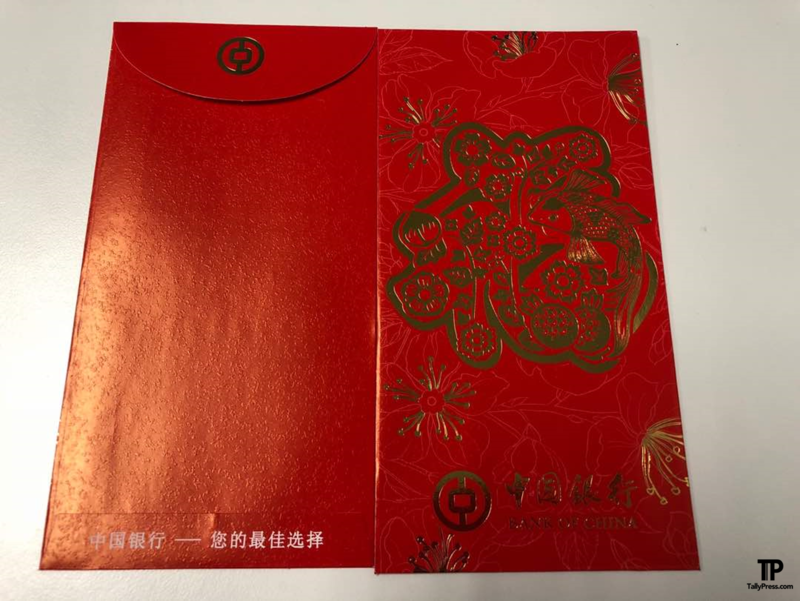 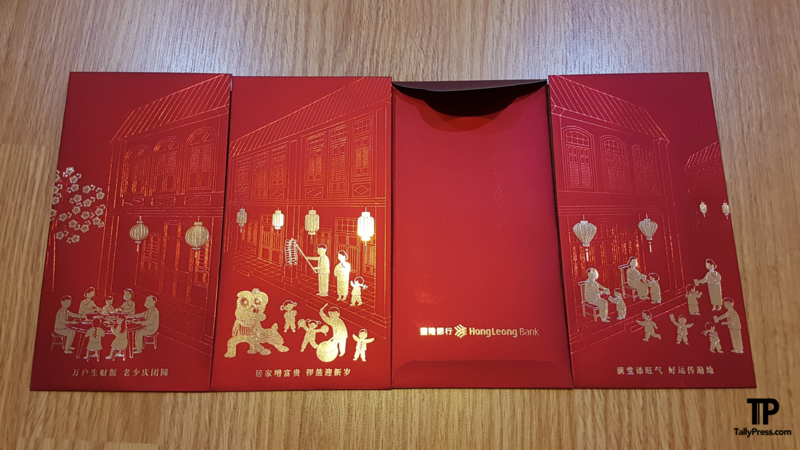 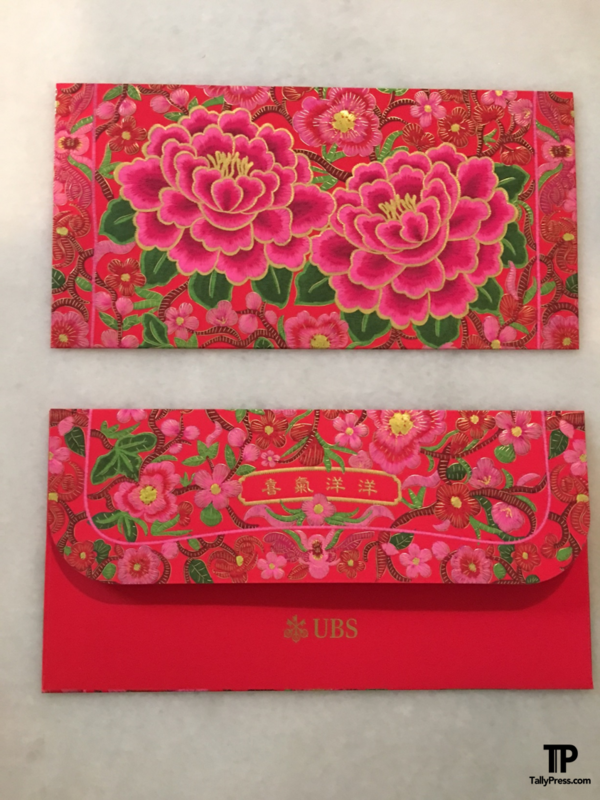 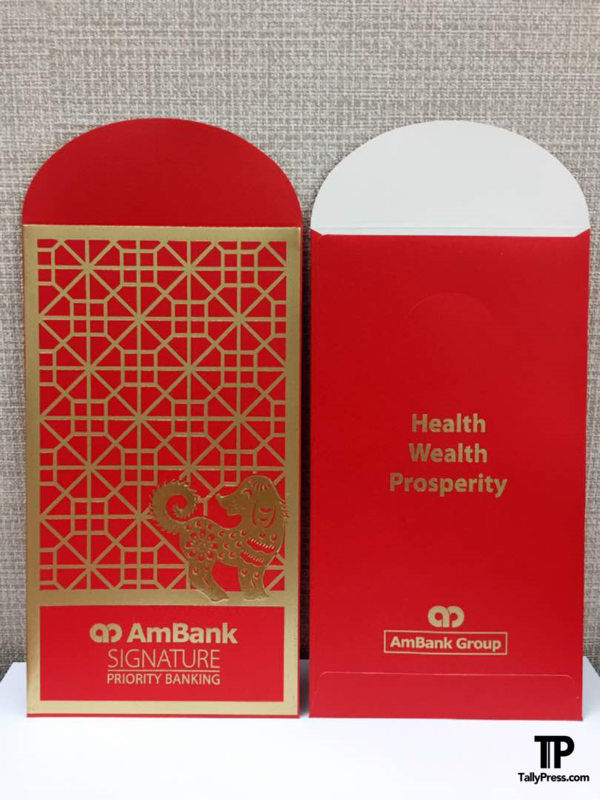 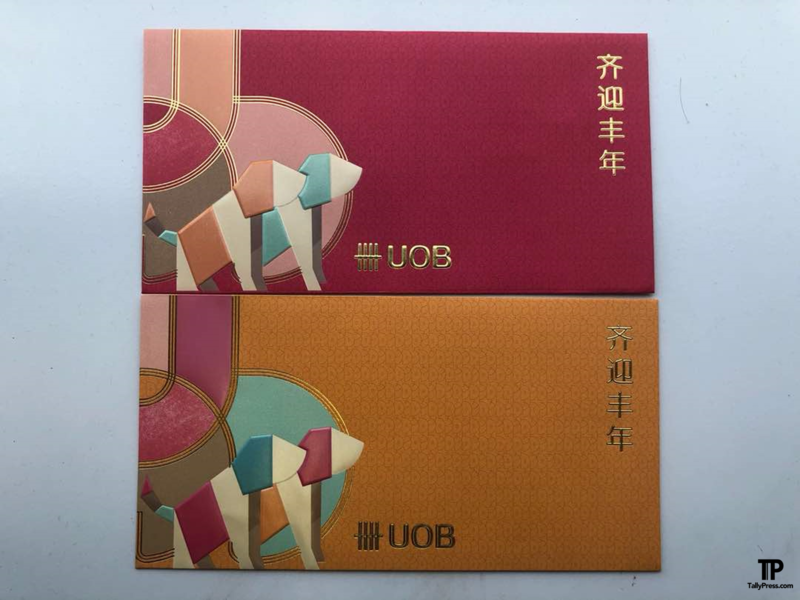 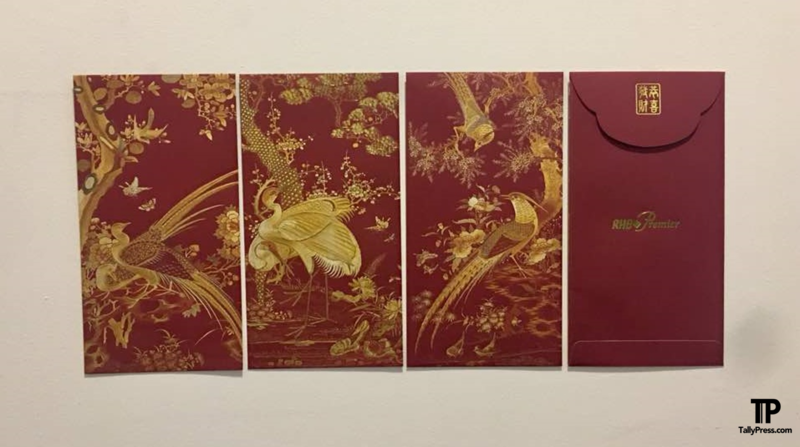 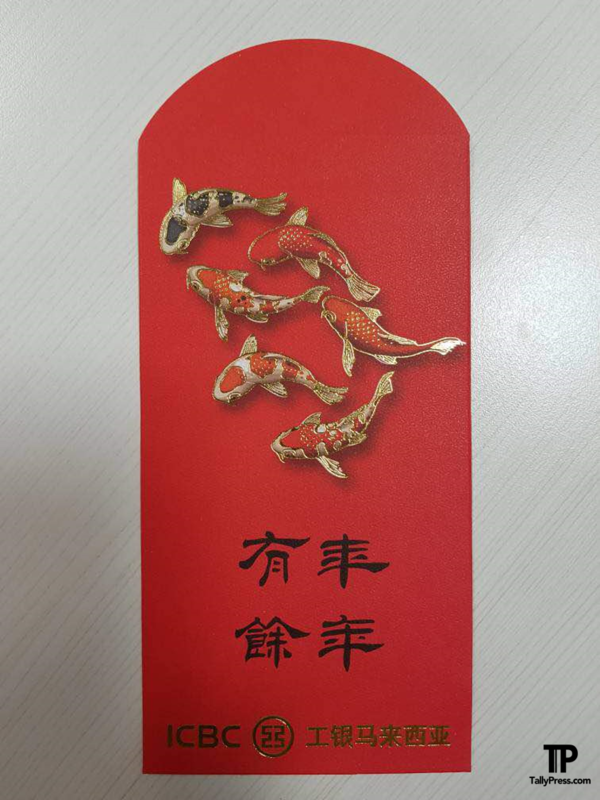 As the expectations get higher every year, there’s always a sense of competition among companies, especially the banks, when it comes to who dishes out the best Ang Pao design. 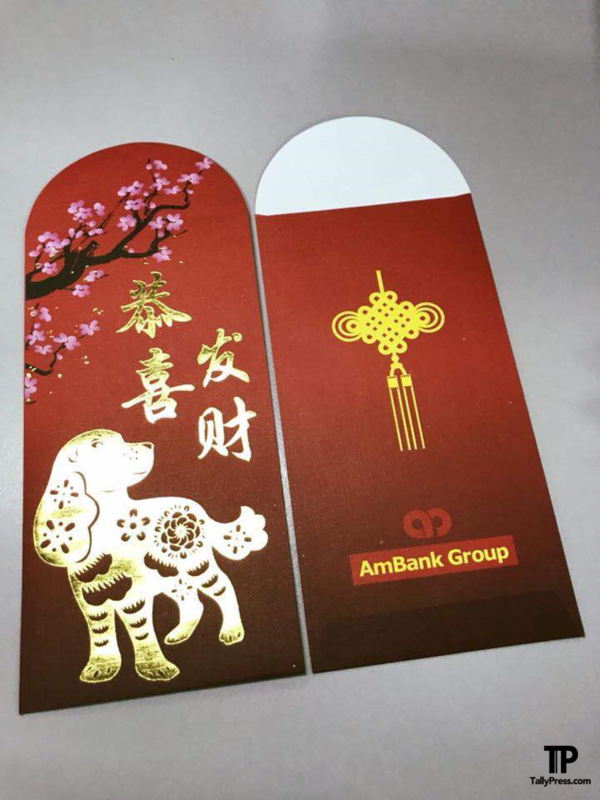 Here are some of the 2018 Ang Pao designs by the banks in Malaysia, and they are presented in alphabetical order. 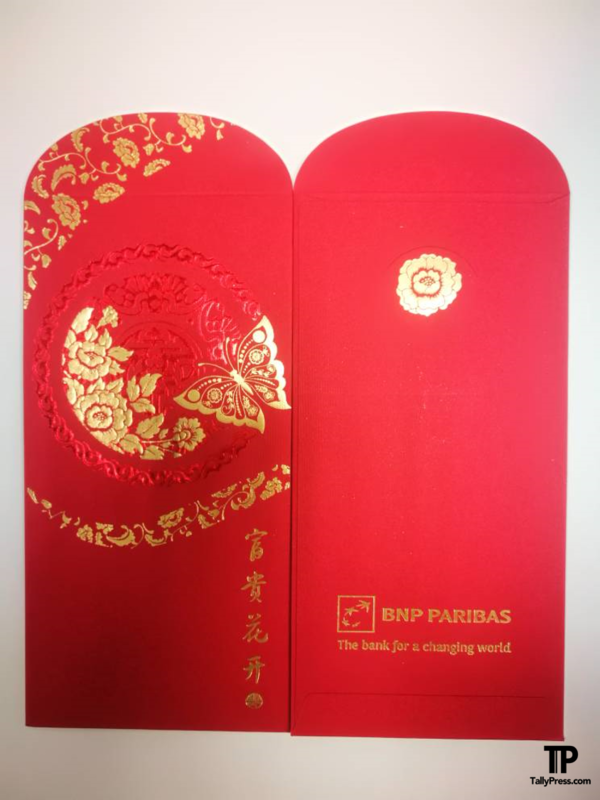 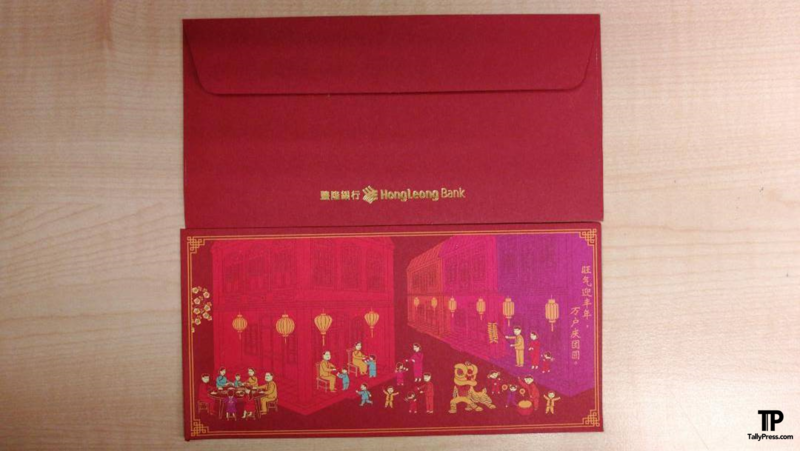 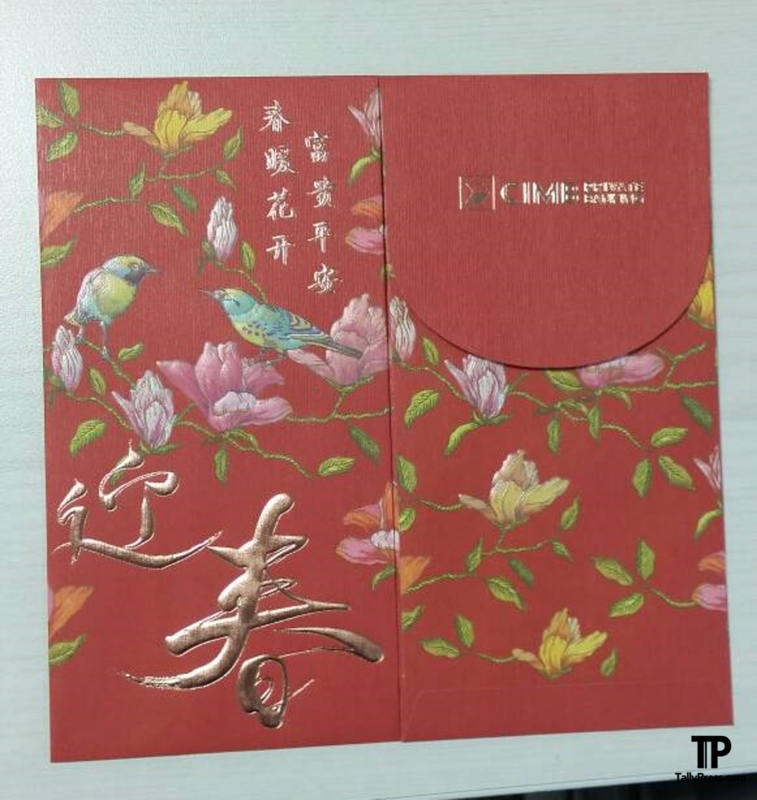 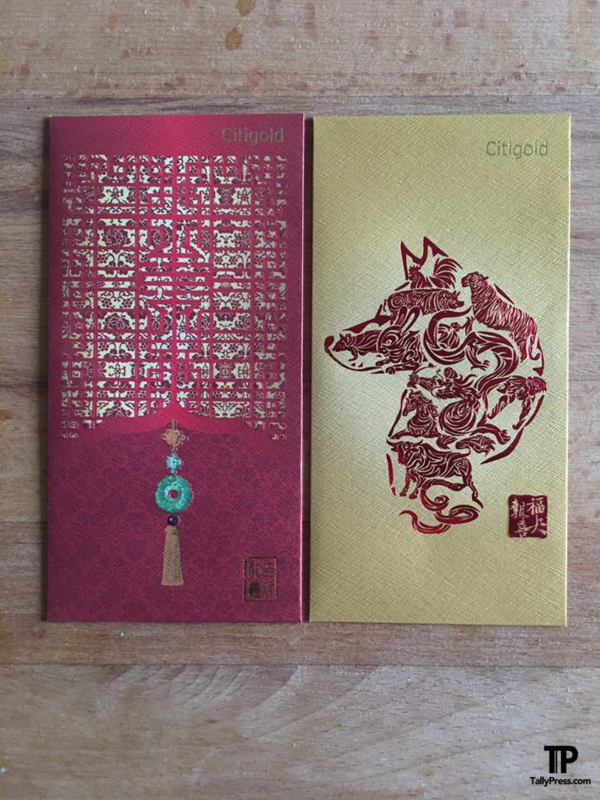 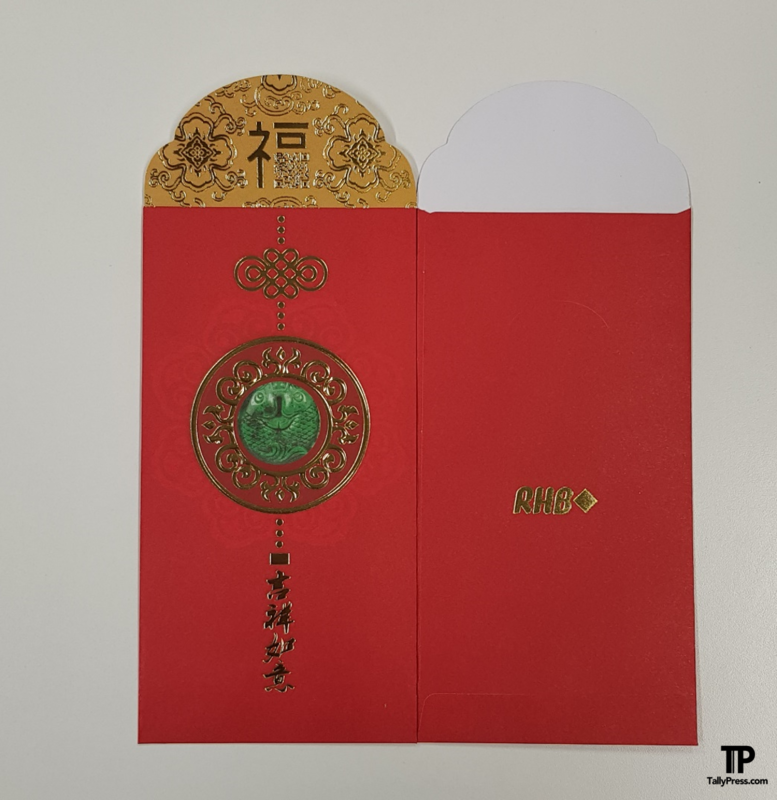 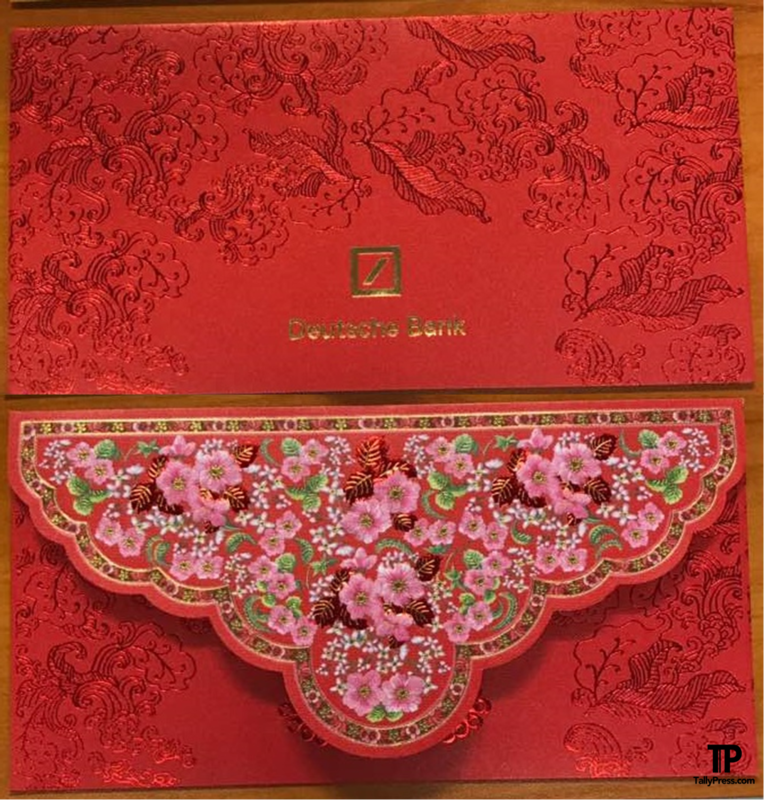 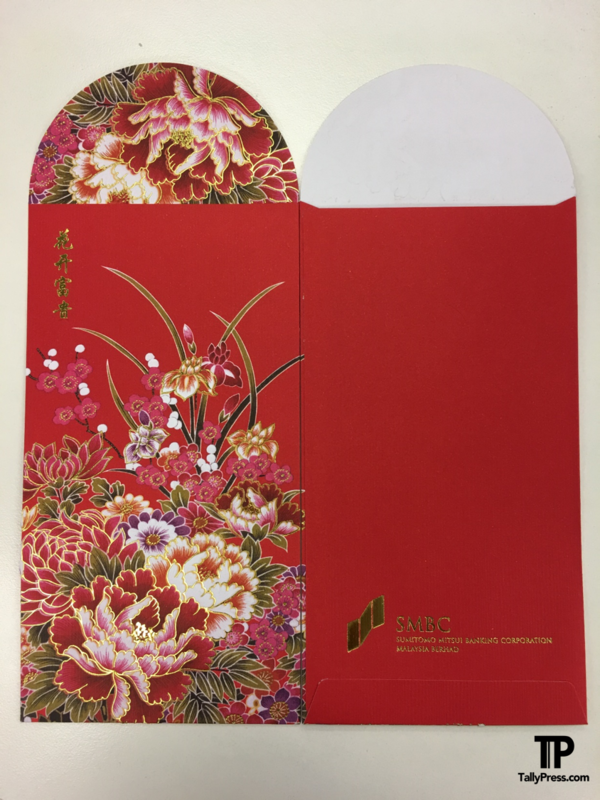 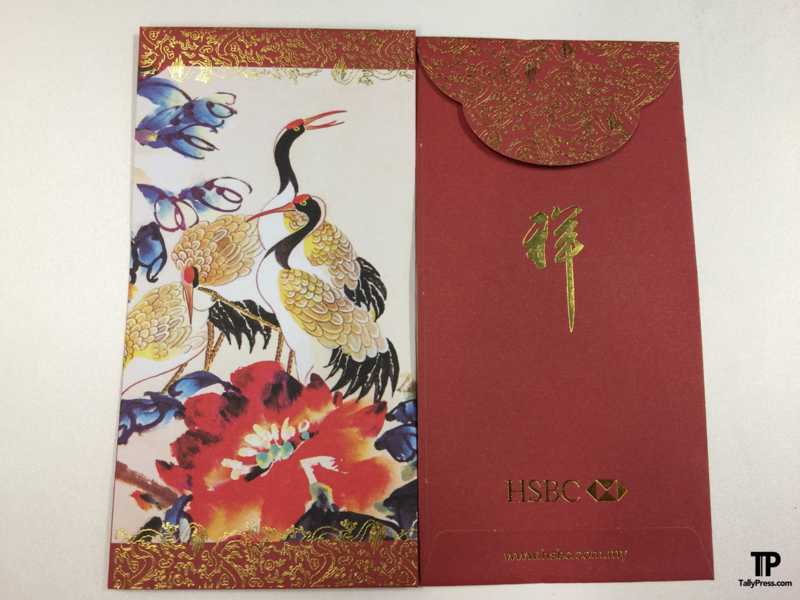 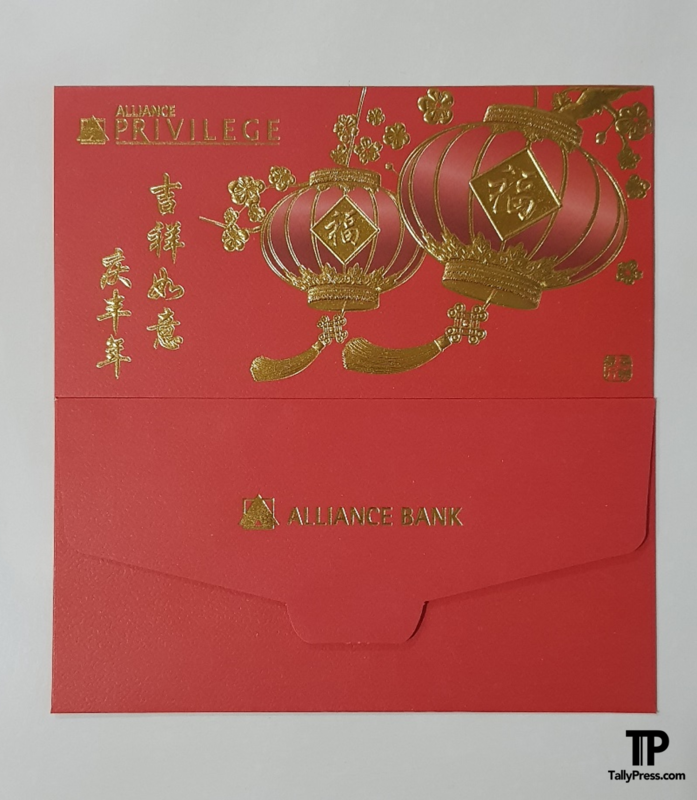 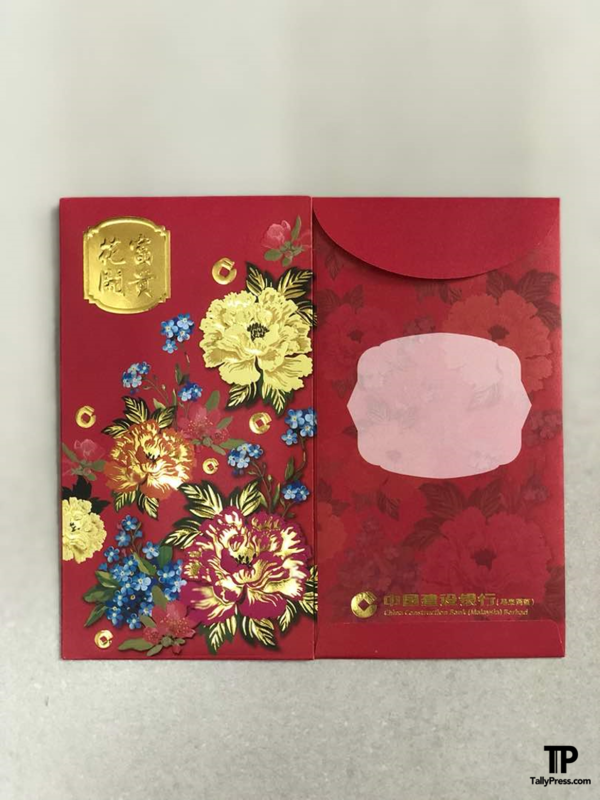 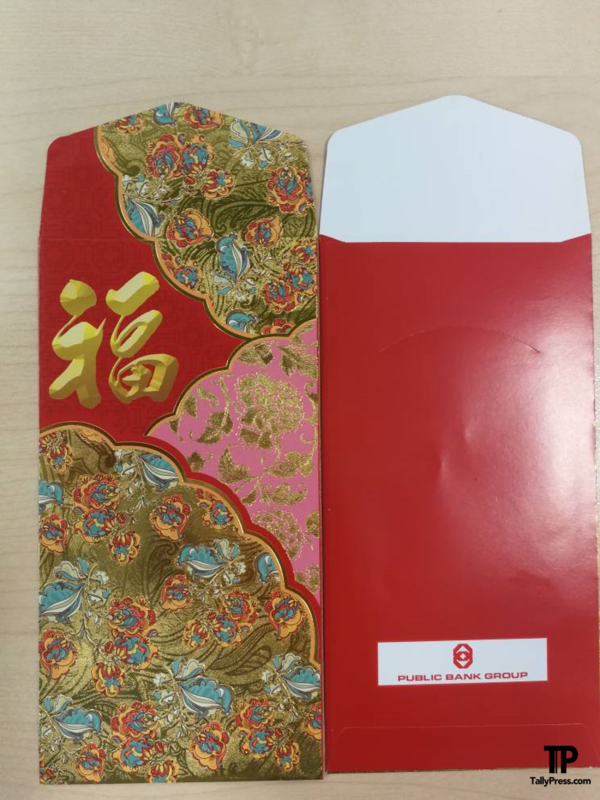 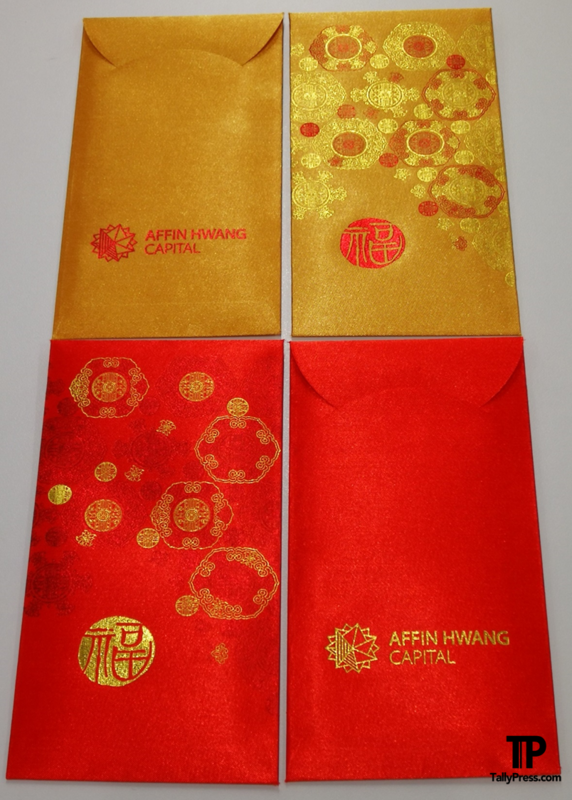 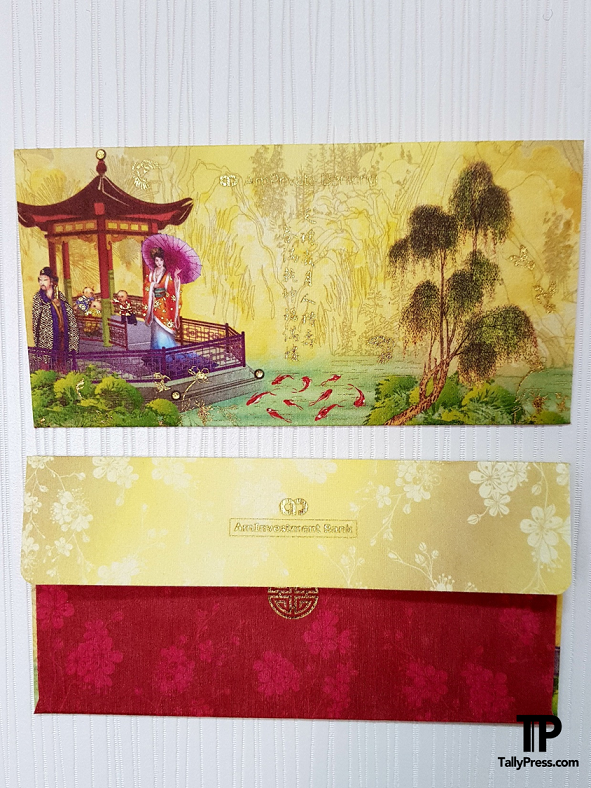 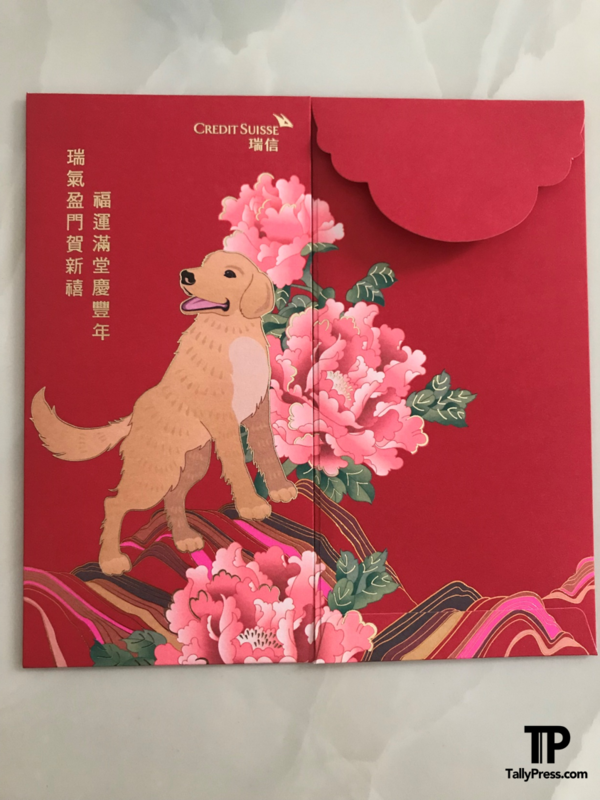 If you wish to share with us any cool ang pao designs by banks in Malaysia, please email to us at tallypress@gmail.com. 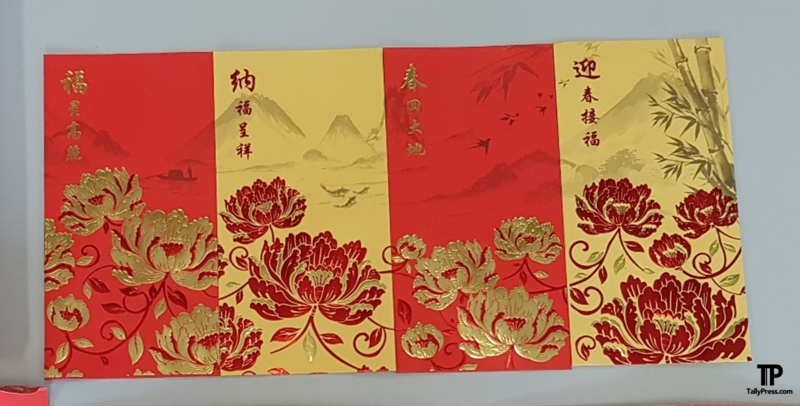 You may also like this article: 10 Places You Won’t Believe Are in China!